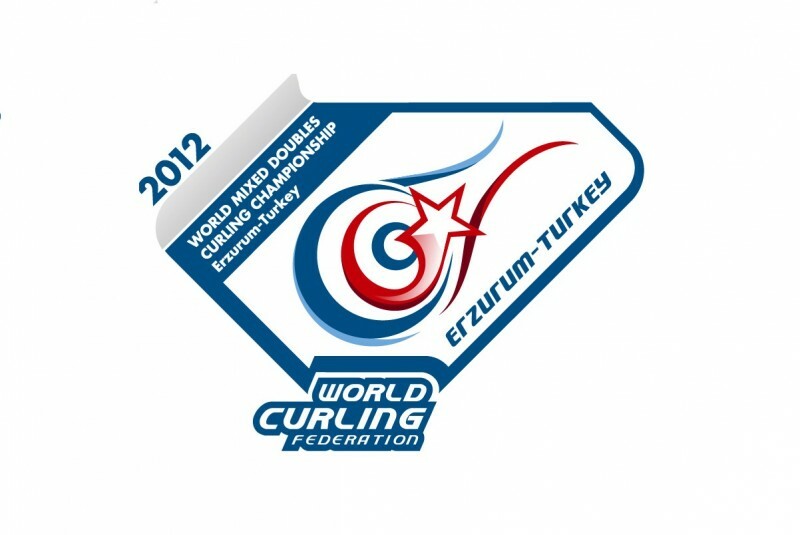 27 Mixed Doubles Curling teams from around the world will compete in the 2012 World Mixed Doubles Curling Championship which gets underway on Monday 23 April 2012 in Erzurum, Turkey. It is the fifth edition of the event since its inauguration in Vierumäki, Finland in 2008 and the first time that Turkey, which joined the World Curling Federation in 2009, has hosted a WCF World Curling Championship. The teams competing in the event which runs to Sunday 29 April are: Australia, Austria, Canada, China, Czech Republic, Denmark, England, Estonia, Finland, France, Germany, Hungary, Ireland, Italy, Japan, Korea, Latvia, New Zealand, Norway, Romania, Scotland, Slovakia, Spain, Sweden, Switzerland, Turkey and USA. 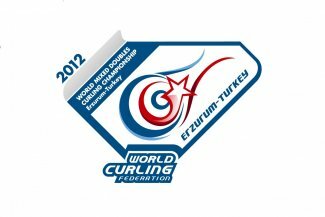 The 2012 event will be held in the Milli Piyango Curling Arena in Erzurum, Eastern Turkey which hosted the curling competition at the 2011 Winter University Games (Universiade). Among the 27 teams taking part four nations – hosts Turkey, Romania, Germany and Ireland - are fielding teams for the first time ever in the history of the event. It is a sign of the growth of this relatively new discipline of curling. Mixed Doubles curling is part of the Continental Cup – the annual curling event which pits teams from North America against teams from the rest of the world. Mixed Doubles was also introduced for the first time at the New Zealand Winter Games in August 2011. (Hungary’s György Nagy and Ildikó Szekeres won gold at the event with Japan’s Kenji and Michiko Tomabechi taking silver). A unique version of Mixed Doubles, which saw athletes from different nations paired together to play as teams, was part of the Inaugural Winter Youth Olympic Games in Innsbruck in January 2012. Of the 54 athletes competing, 19 have past Mixed Doubles World Championship experience. They include 2009 Silver Medallists from Hungary György Nagy and Ildikó Szekeres. Finland’s Jussi Uusipaavalniemi, who took silver on home soil at the inaugural event in 2008. Kenji and Michiko Tomabechi return to play for Japan and Spain’s Sergio Vez and Irantzu Garcia make their fourth World Championship appearance. Among the other athletes taking part are France’s Tony Angiboust who will be paired with Delphine Charlet but is better known for playing fourth stones on Thomas Dufour’s men’s curling team and finished 10th at the 2012 Men’s Worlds in Basel. China’s Yansong Ji who has three Pacific Junior titles and skipped the Chinese men to a ninth place finish at the 2011 Ford World Championships in Regina, will be playing with Sijia Liu. Liu skipped the Chinese junior women’s team at the 2010 World Championships in Flims and has already experience of the Milli Piyango Curling Arena in Erzurum as she was third on the Chinese Winter University Games team in 2011. The Czech Republic’s Lukas Klima is one of the other athletes returning to curl in Turkey. Klima won bronze at the 2011 Universiade. For this Championship, the 27 Mixed Doubles teams have been divided into three groups: Blue, Red and Yellow. Each group will play a round robin from Monday 23 to Saturday 28 April. Quarter-finals, semi-finals and medal games al take place on Sunday 29 April. Curling fans around the world are able to follow live coverage of the event via the World Curling Federation’s YouTube Channel www.youtube.com/WorldCurlingTV which will be embedded here onto the homepage of the event website. In a new venture for this season, World Curling Federation Championship action has been live streamed globally through YouTube. News, live scores, image galleries and video highlights will be available here on the event website.